2. Click the Change email link below. 3. 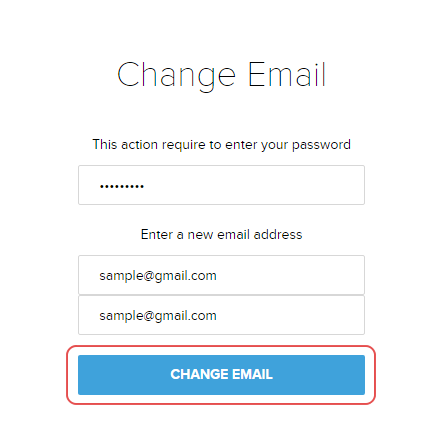 Enter your password and your new email address. After that click the CHANGE EMAIL button. 4. 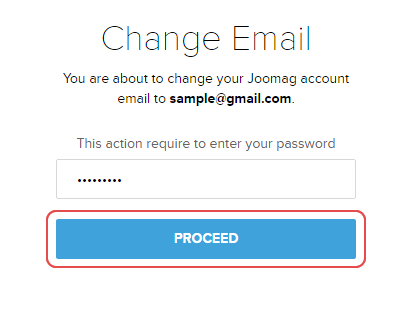 You'll get a verification email at the email address you just entered. 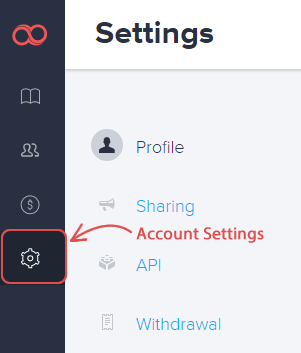 To complete the change, click the link in the message and enter your password. After that click the PROCEED button. Done! You have changed your email address.